With the healthy and beautiful skin trend is booming, girls want to highlight their lips. For spring and summer, bright orange lips, matte or shiny, are the go-to trend. 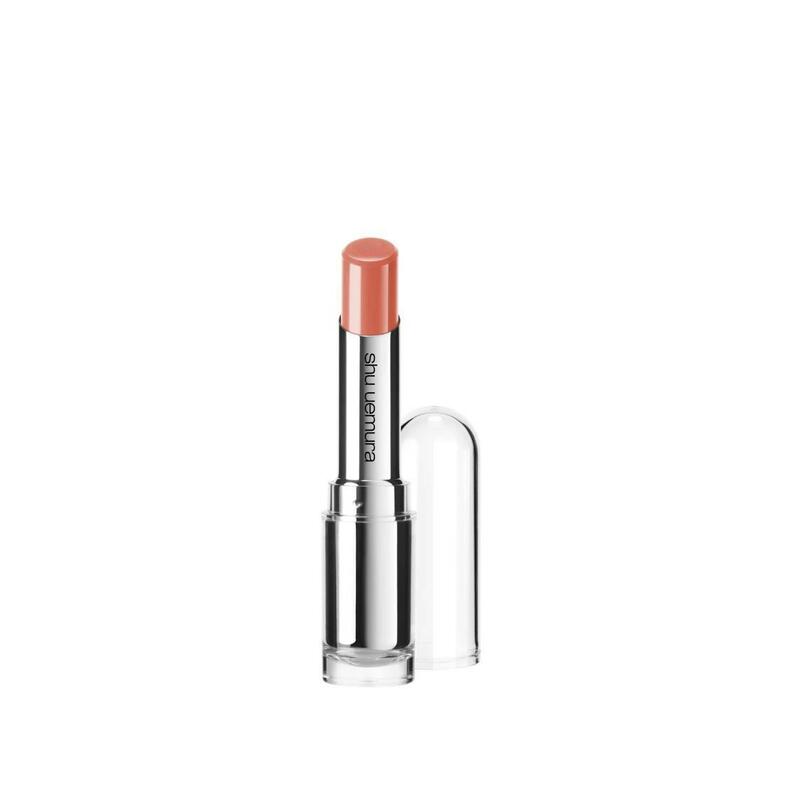 Inspired by the vibrant energy and radiation from the sun, Shu Uemura offers a total of 6 shades, including 4 new shades, spanning from peachy orange to sun-dried red. This array of colors can be used to create sophisticated and stylish looks, ranging from fresh and casual to bright and energetic.